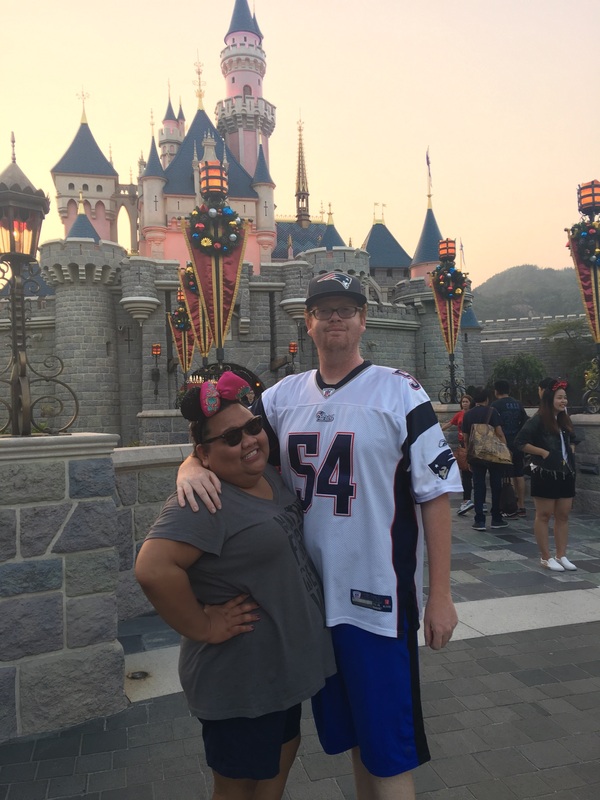 An 11-year Arrowhead veteran and Workers’ Compensation Program underwriting analyst in our downtown San Diego office, Kay and her boyfriend embarked on a whirlwind, worldwide Disney tour last year, visiting the parks in Shanghai, Hong Kong, Tokyo and Paris during three weeks in November, in addition to visiting Disneyland® and Disney World® in previous years. 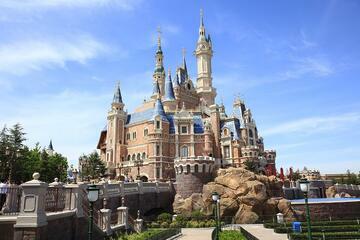 “Shanghai has the biggest Disneyland® – Magic Kingdom – and the largest castle,” Kay said. 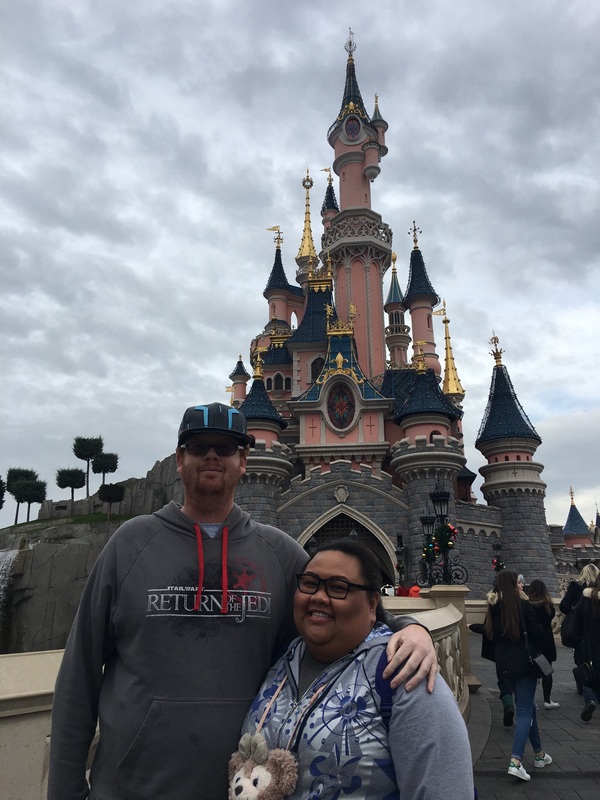 “The park is huge, very spread out – and we did a lot of walking during our two days at the park. Kay said they were a little nervous at starting their trip in Shanghai, mainly due to the language barrier. But a Chinese-speaking friend from Resource Pro helped her out with basic sentences she’d need to translate. “Thanks to Shirley Jiang, we made it to our hotel without a hitch,” Kay recalled. 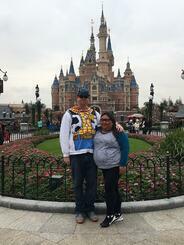 “The park wasn’t as big as Shanghai’s, but more of the size of our Disneyland. It was very hot and humid; think Florida during the summer, times three,” she explained. 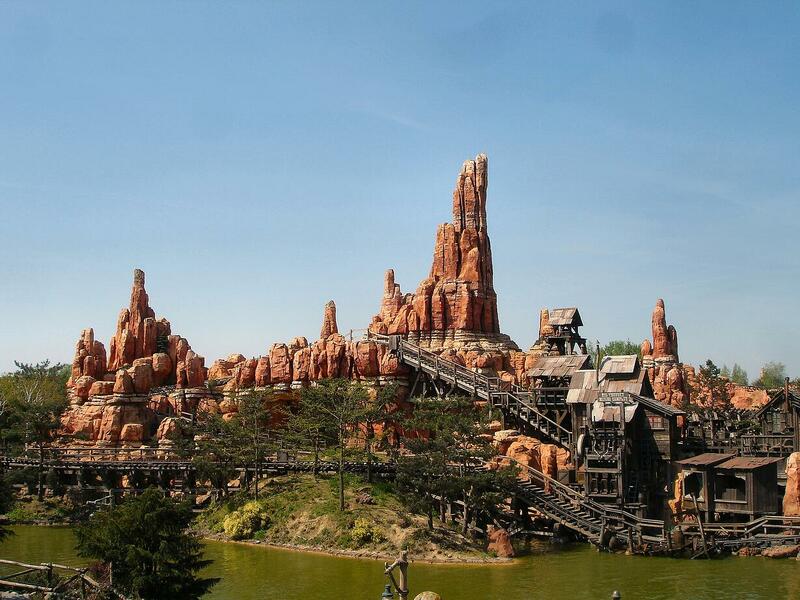 The park was “surprisingly humongous, but very crowded,” Kay said. 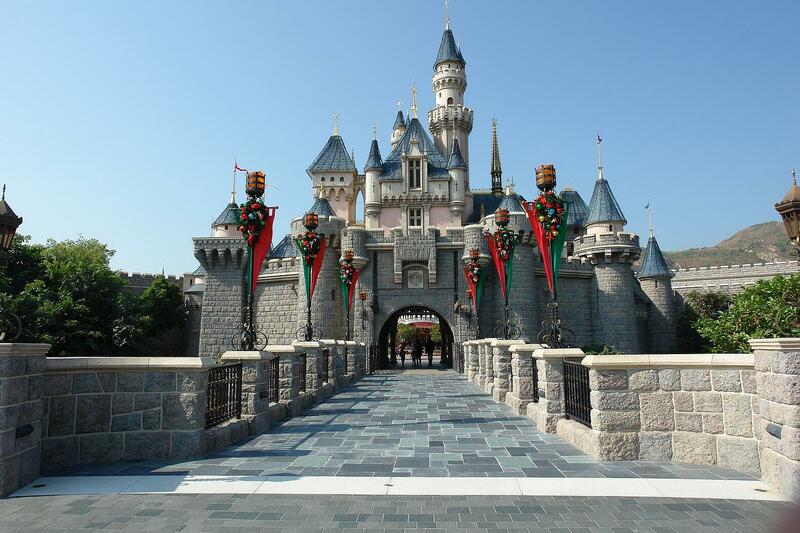 It’s divided into two parks: Tokyo Disneyland and Tokyo DisneySea. 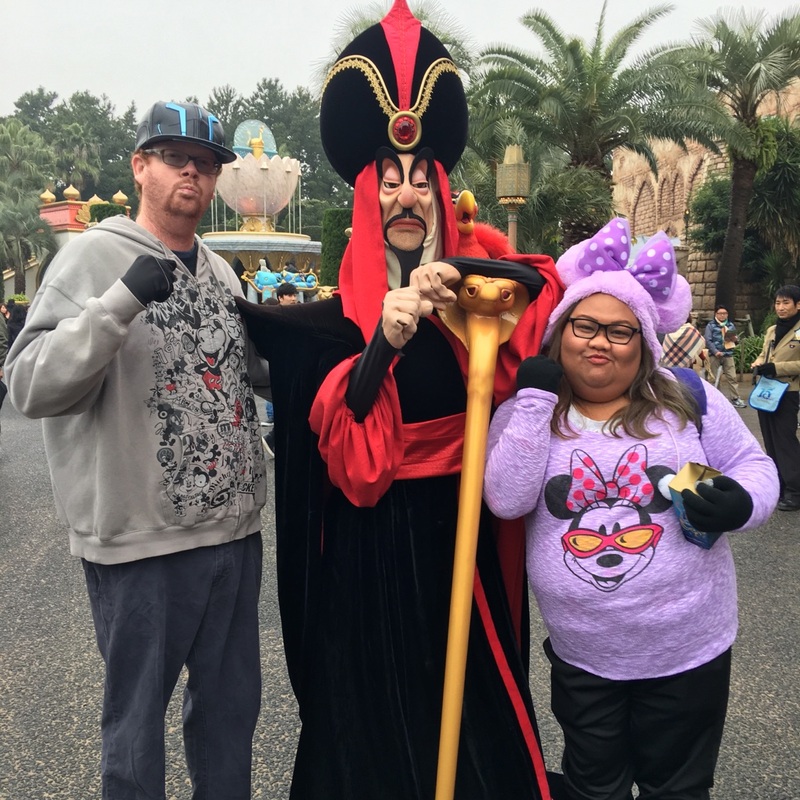 “These were the two most elaborate parks and absolutely the cleanest – I could’ve eaten off the ground! No trash, no dried gum stuck on the sidewalks. I was mesmerized by all the intricate detail. This place was sensory overload. I’d glance at something, then examine it more closely, and before I knew it 10 minutes had passed! 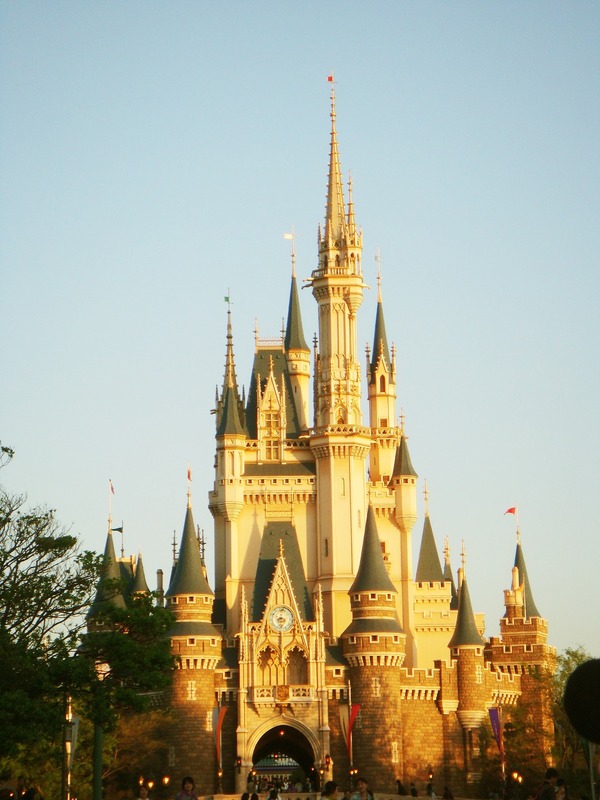 Tokyo Disneyland is comparable to Disney World’s Magic Kingdom,” Kay explained. “Walking into Tokyo DisneySea, you’re immediately greeted by a huge volcano that erupts sporadically throughout the day. Inside was a ride: Journey to the Center of the Earth. 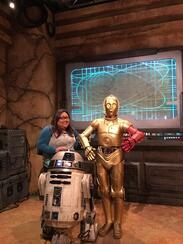 It was my favorite: again, the lights, the ‘creatures’, the whole experience was phenomenal. “And the food: An incredible array of food – all so intricate that you almost didn’t want to eat it. You could tell they spent a lot of time not just preparing the food but in the presentation. They had a crazy amount of popcorn flavors: coffee, curry, soy sauce & butter, black pepper, watermelon and green tea. “We found a great deal on Kayak,” Kay recalled, “but we had to fly home. So we were home for eight hours – long enough to unpack, repack, shower, nap and then head out again for Europe. 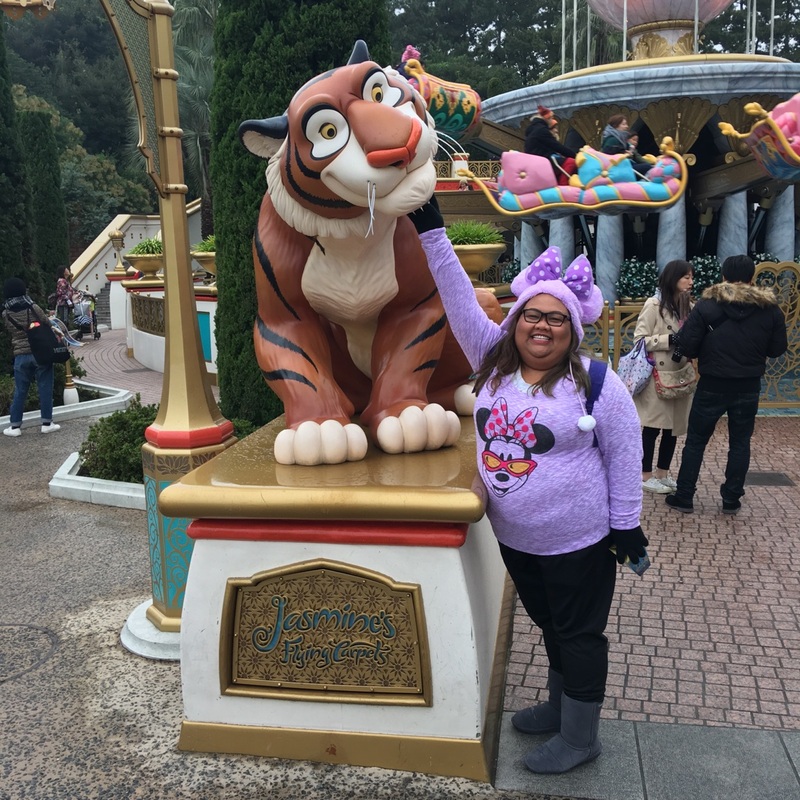 “This was a very expensive trip – in fact, we spent almost as much in Paris as we did at all three Asian Disney parks combined," she said. What advice do you have for others wanting to make the trip? Look for deals on Kayak, Groupon, etc. Book hotels with free breakfasts. Book your flights to arrive mid-to-late afternoon, to help with jet lag. Be sure to book transportation from the airport to your hotel. Do your research beforehand. YouTube was particularly helpful. The only visa you’ll need is for Shanghai. But as of last year, it’s a free visa IF you stay just in Shanghai, and for six days or less. 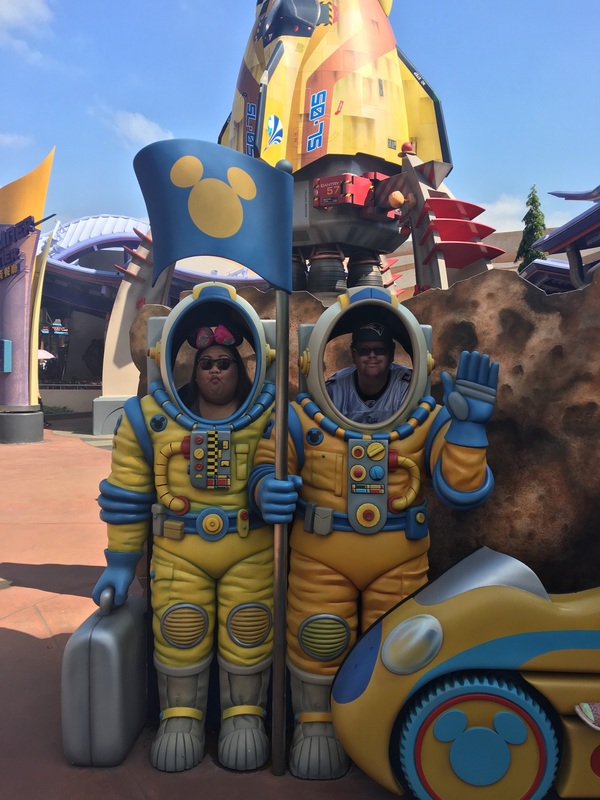 Build rest time into your travel schedule: make your arrival day a day to rest and get acclimated, then hit it hard and early the next day at the park. Don’t be timid about venturing out into the cities (other than Shanghai, due to the visa needed). Rent a portable Wi-Fi device. You may need to reserve ahead of time or have the device mailed to your home before you leave. Before you go to China, you will need to download a VPN (Virtual Private Network) on your cellphone/laptop to have access to Facebook, Instagram, Twitter, Yahoo, Google and other American websites. Be aware that in different countries they have different power plug prongs. However, if you are staying in Disney property your hotel will have American plugs. Just purchase a set of adapters from Amazon to be safe. In addition, bring an extension cord so that you can charge multiple devices at once. Purchase paper currency from your bank. This is very handy, because train stations only take cash. It eliminates circling around the area, looking for ATMs! 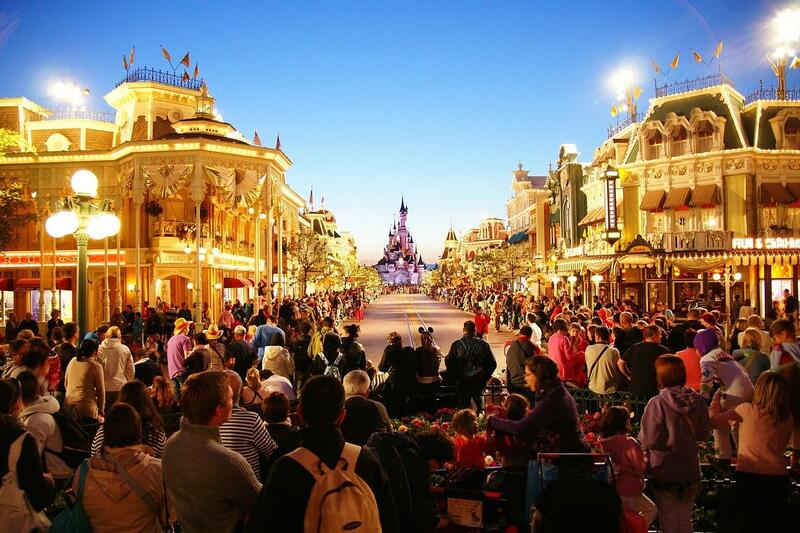 You do not have to stay with Disney Hotels, because they’re frankly more expensive. There are neighboring hotels that are considerably cheaper and offer the same type of services. Learning few phrases in the native language doesn’t hurt. Memorizing how to say hello and thank you is a good starting point.